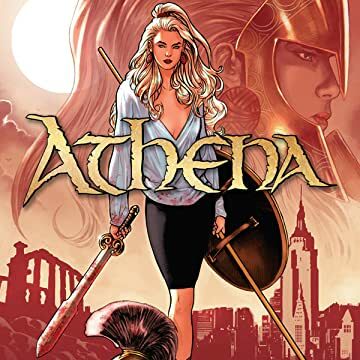 Dynamite presents the debut of Athena! 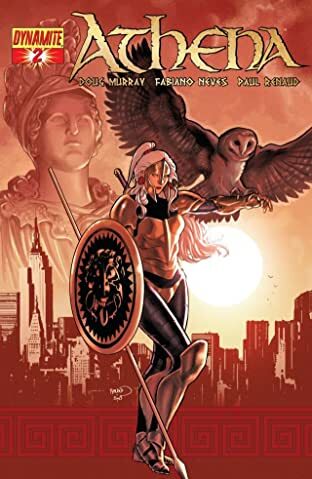 Featuring a story from veteran writer Doug (Savage Tales, Red Sonja) Murray and illustrated by both Paul Renaud and Fabiano Neves, the goddess Athena is reborn into our world! 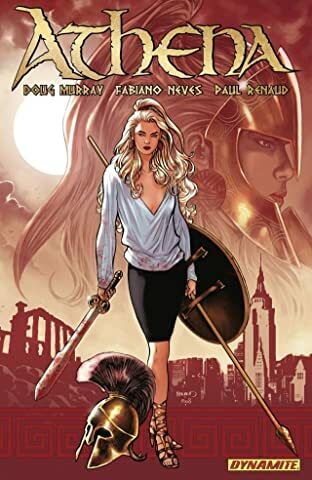 Each issue will feature a special flashback sequence from Paul (Red Sonja) Renaud, with modernday sequences illustrated by Fabiano (Army of Darkness vs. Marvel Zombies) Neves! 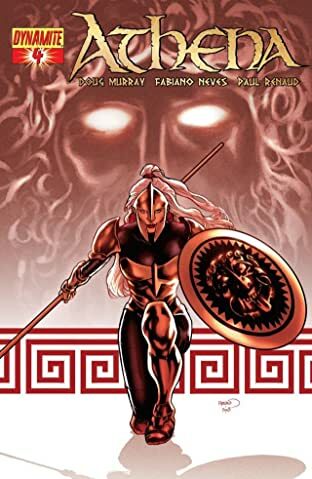 The series also kicks off with a special flip sequence featuring the meeting of the Obama Family and the Goddess Athena! All of that, plus four incredible covers on issue #1 (and a special flip-cover for the Obama back-up) by Fabiano Neves, Paul Renaud, Patrick Berkenkotter and Denis Calero! 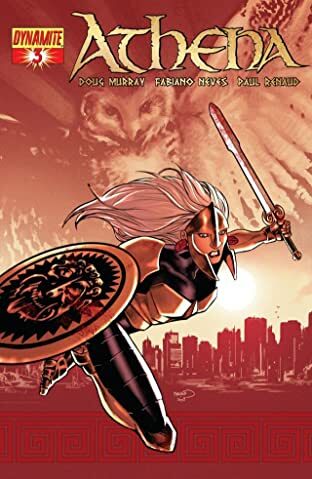 Covers will be shipped randomly.